For Richard Henriquez, art and architecture are inextricably linked, and familial and historic presences must be honoured. His deep respect for the emotional resonance of the past is apparent throughout his oeuvre, which is characterized by sensitivity to ritual, site-specific artifacts, anomalies of scale, surrealism, the Bible, the history of architecture and building technology. Richard Henriquez: Selected Works 1964–2005 showcases the man and his work. Tracing Henriquez’s own history — from his upbringing in Jamaica through his celebrated career — the monograph reveals an iconic architecture that is a record of sensibility rather than monuments. 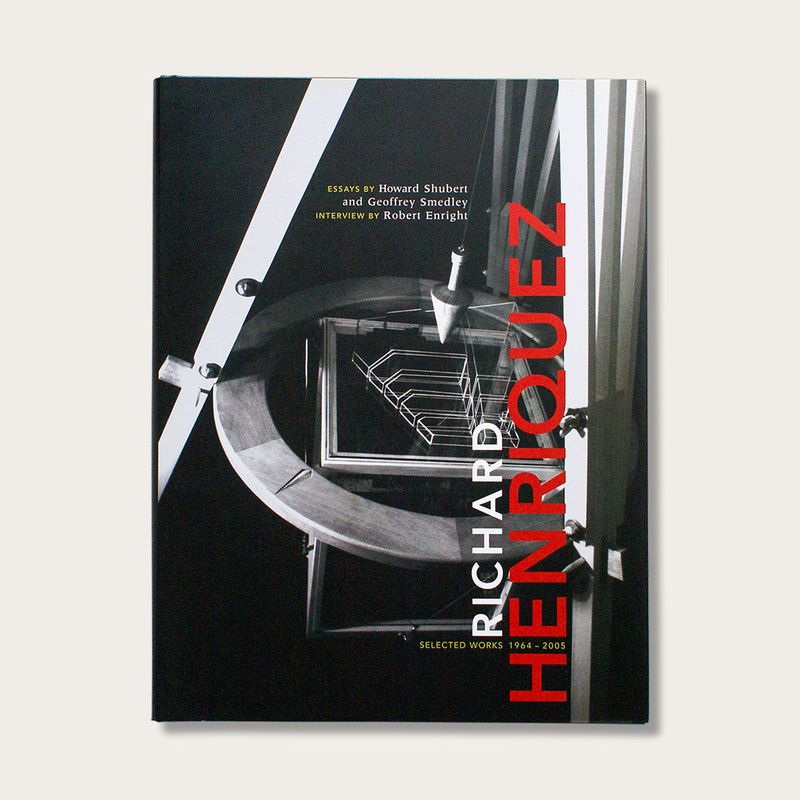 Among the 27 projects featured in Richard Henriquez: Selected Works 1964–2005 are award-winning designs for the exhibition Memory Theatre, which was featured at the Venice Biennale, Vancouver’s Dockside Condominiums, the BC Cancer Research Centre, and Trent University’s Environmental Sciences Building. Henriquez’s work is contextualized through extensive interviews and essays by art critic Robert Enright, curator and architecture historian Howard Shubert, and sculptor Geoffrey Smedley.